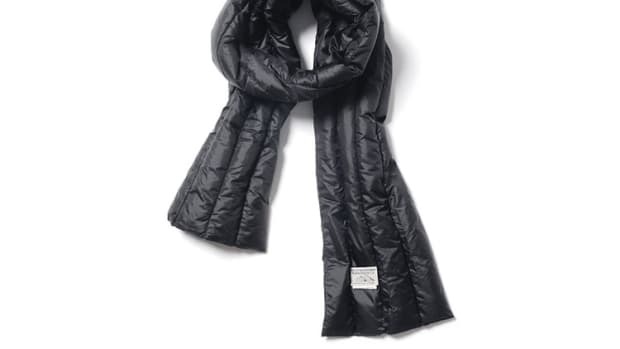 Nothing like a little down to keep you extra warm this winter. 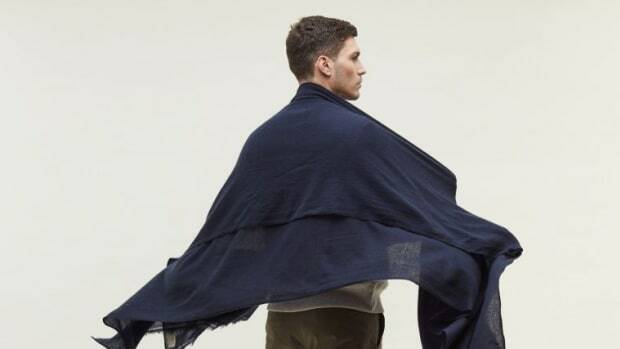 If you&apos;ve always wished your scarf was just a tad bit warmer, Japan&apos;s Nanamica has exactly what you&apos;ve always been looking for. 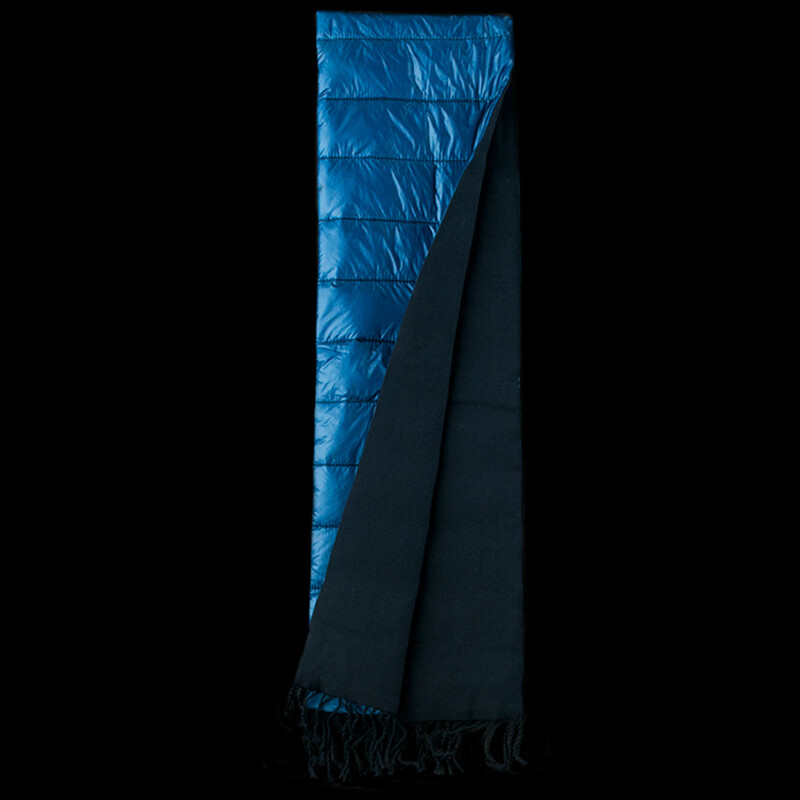 Their 100% wool scarf solves your winter woes with a slick little technical solution that adds a layer of quilted down lining to keep your neck extra warm during those frigid winter days. 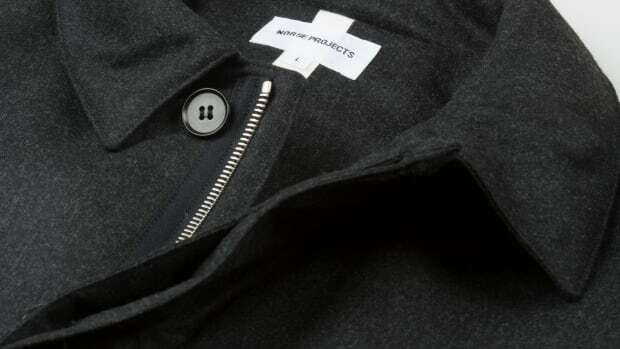 They&apos;ve also added a single snap so it stays nice and secure around your neck. Nothing like a little merino and cashmere to keep you warm on those cold flights.